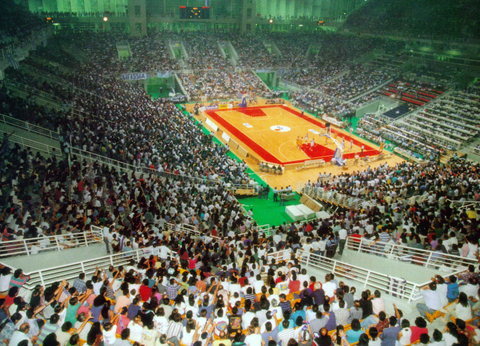 Panathinaikos BC uses the Olympic Sports Hall as home for more than a decade (the club's previous home was the Glufada Sports Hall). 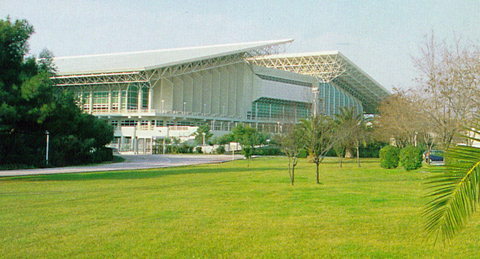 It is one of the largest and most modern indoor sports arenas in Europe. 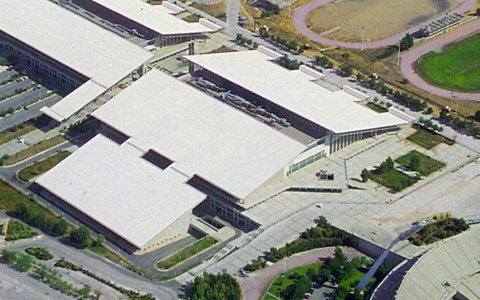 Its unique characteristic is the roof which is based only on four huge pillars. 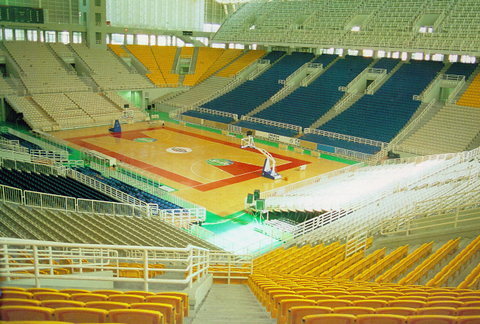 The arena is located in the Olympic Sports complex of Athens, in Maroussi, right next to the football club's current home (Olympic Stadium).